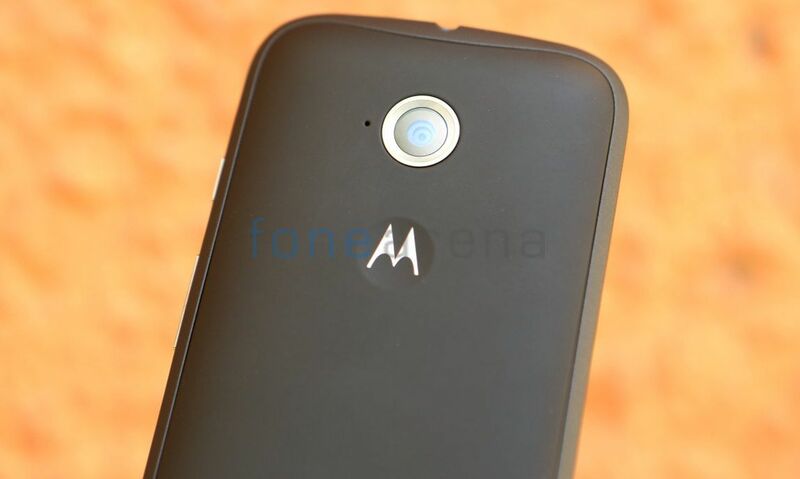 Motorola could be working on three smartphones that have QHD displays. The latest report comes from a Reddit user /u/AndroidLeaks, that the company is testing three handsets on the Verizon network. The smartphones in questions have codenames- XT1578, XT1585 and XT192A and are being tested in Chicago. All the three smartphones are Verizon compatible, sport Quad HD (2560 x 1440) displays and are running Android 5.1.1. The XT1578 appears to have a 5-inch display, while the XT192A and XT1585 appear to have 4.3-inch displays. All three Motorola smartphones will be equipped with Wi-Fi, Bluetooth, and NFC (Near Field Connectivity). Speculations are being made that the one of these three phones can be Motorola’s Moto X (2015). The Reddit post also contains information regarding the PPI densities of these smartphones, it looks like the data provided is actually the DPI number for scaling applications, and not useful data that we could use to calculate the screen size of the displays.